The NFL recognizes that pass interference is a kind of chaos. It is not just perhaps the most subjective judgment that officials have to make, but by their very nature – often more than five or ten or even fifteen meters – there is a potential to make games swing more than any other kind of flag. Sometimes it's a conference championship. The league is ready to do something about it. Obviously, nothing that would have made a difference to the saints. The annual league sessions will take place in Phoenix this week, and among the potential rule changes to be voted upon are various proposals for dealing with pass requests – or non-calls – with replay. A proposal provides for a one-year trial period in which the coaches may contest pass interference flags. Peter King reports that the proposal has broad support throughout the league, although it is still unclear whether he will have the overwhelming majority of 24 votes. "I think it will be very close," said a member of the NFL competition committee. 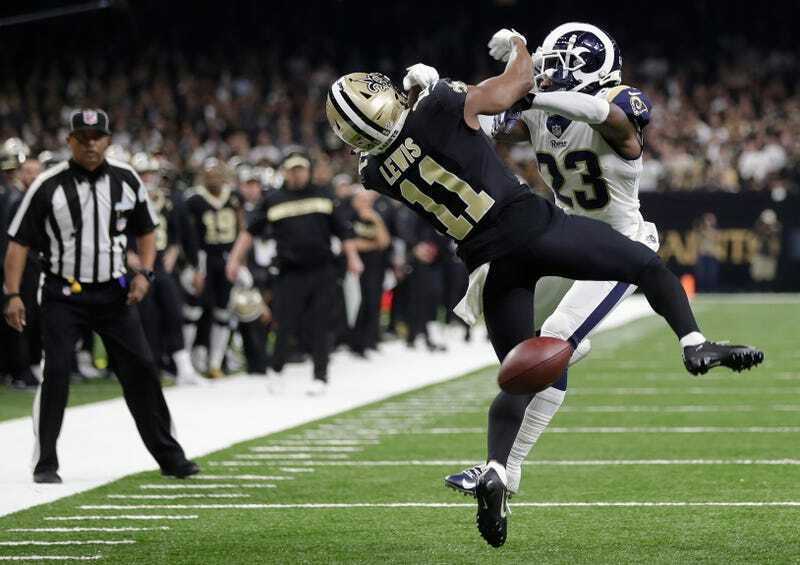 Even clearer are the prospects for a proposal that would allow coaches to intervene against interventions – Non-visits – a direct reaction to the lack of a flag on Rams CB Nick Robey-Coleman's hit on Saints WR Tommylee Lewis at the end of the NFC championship game. But there is no appetite for teams challenging non-calls of a streak. King reports that an informal poll among coaches and GMs supported fewer than eight teams. 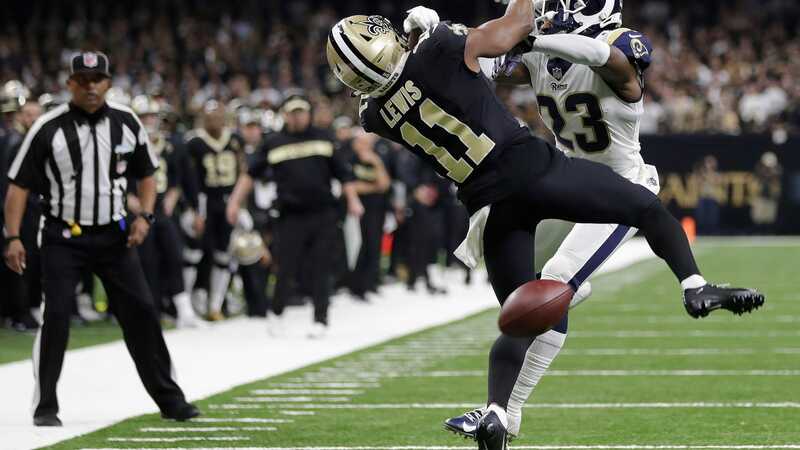 "There was a real aversion to a foul on the pitch," said NFL, vice president of football operations Troy Vincent, and that's understandable. Whatever the problems with the NFL feature, it is not worthwhile to open the Pandora box in which the repeat fight flag is played. There however, there are problems, and the league's internal statistics say passein mix is ​​clearly the largest. [D] Efensive and offensive Passein mix are the most common mistakes in influential games. Defensive pass interference accounted for 70 percent of fouls and had the biggest impact on winning in regular-time games 2016 through 2018. Of the 50 biggest bad calls made during that period, 24 were defensive. Offensive pass interference is the most common malpractice. The proposals will be put to the vote on Tuesday. No result makes Saints fans feel better.